At ClaBo we have a lot to offer with regards to kitchens. 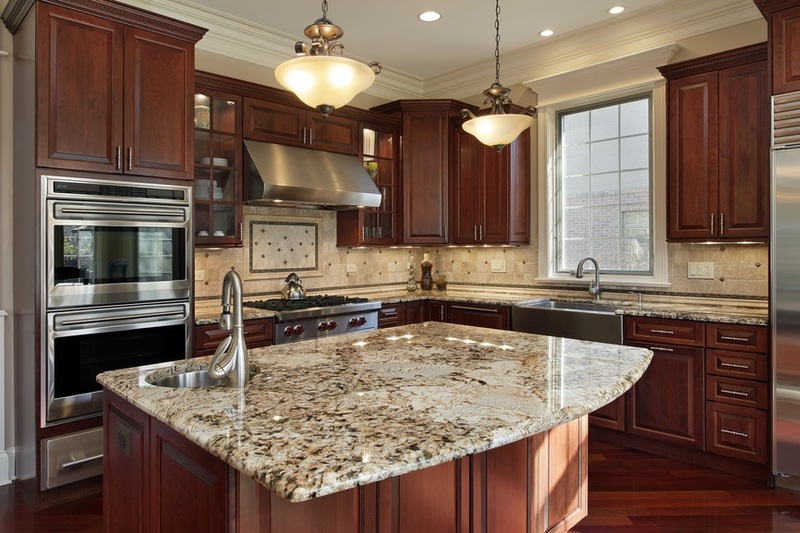 From cheap kitchen unit’s right through to custom kitchen cabinets you are sure to be able to find the right kitchen for you at a price that your budget can suit. When choosing a new kitchen it’s essential that you get the right help and advice up front. A good kitchen designer is worth their weight in gold and will help make sure that your kitchen is exactly what you dream it should look and function like. 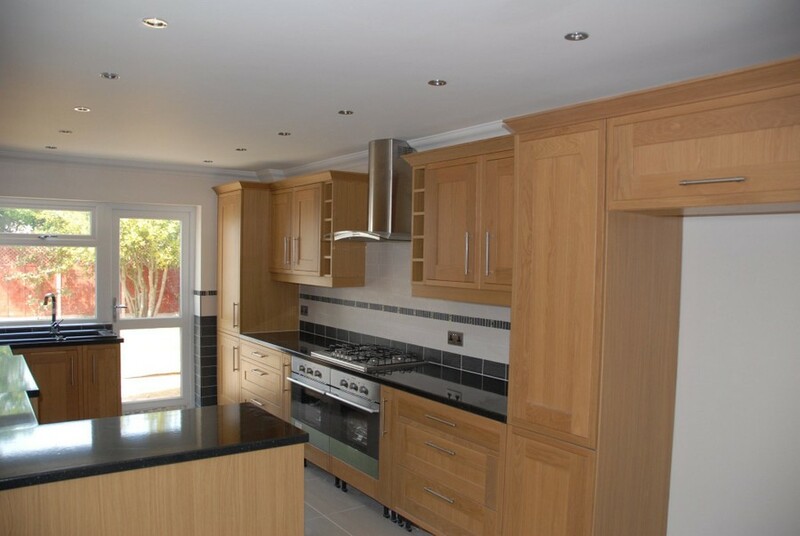 A kitchen is one of the biggest investments that you can make in your home and bad advice can lead to a less than perfect final result that you have to deal with, this is why we are determined to get it right the first time.